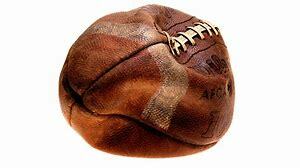 Mechanical problems deflate Wonder Balls, force cancellation! Regrettably Dr. Wutzit’s Wonder Balls must cancel due to mechanical problems. Sorry! VEGGIES! FRUIT! BREAD! COFFEE! BANANA WHIPS! Cook-Wissahickon Elementary! Drum Circle!